Maybe you’re you a long-time sufferer of a TMJ Disorder. Or perhaps you have been recently diagnosed with this painful disorder. Or possibly you are simply a curious individual with a few of symptoms. Wherever you fit in, we’re guessing you have questions about what causes TMJ Disorders, commonly called TMJ or more accurately TMD. 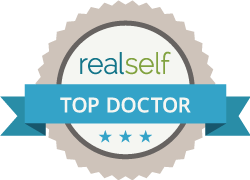 Because TMJ is such a complex condition with many symptoms and origins, TMJ causes are not always easily understood. As the health-care community continues to learn more about this disorder affecting millions of Americans every year, there are some well-recognized factors that are believed to be directly responsible for the pain, dysfunction and degeneration of the TM joints. A major trauma, also referred to as a macro-trauma, is perhaps the most obvious root cause of TMJ because it is due to a direct injury to the jaw joint. This makes it possible to identify a specific point in time that the damage occurred. A major injury of this type may result from a direct and heavy blow to the head, side of the face, or the jaw and may provide enough impact to break a bone or displace the disc that cushions the TM joint. Frequently, trauma to the TM joints can occur during the extraction of lower wisdom teeth, causing TMJ problems and the development of chronic pain. A whiplash sustained in a car accident is another example of a major injury that might displace the disc, damage the cartilage and ligaments surrounding the joint, or move the jaw out of alignment. A slip on the ice or the stairs can also be a more subtle form of whiplash. Minor repetitive injuries, or micro-traumas, are generally rooted in specific habitual behaviors including jaw clenching, teeth grinding, or biting into hard candy, ice and other hard substances. The most common type of TMJ Disorder is due to repetitive strain injuries. The predispose the patient to problems from trauma or whiplash. 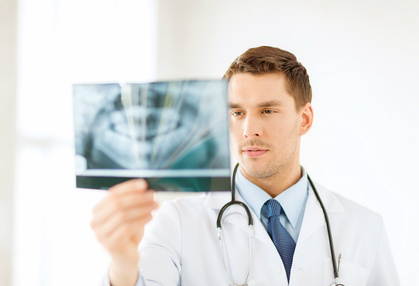 Poorly completed or uneven dental work may force a patient’s natural bite out of alignment. In turn, this might lead to the onset of bruxism. This grinding of teeth is the way the body tries to realign the teeth. Missing or shifting teeth are another reason a natural bite changes. Whatever initially causes the misalignment, however, the outcome is a vicious cycle that continually places a considerable amount wear and tear on the TM joints. Developmental changes due to allergies is a common problem. These developmental problems can lead to TMJ, Sleep Apnea, Snoring, ADHD and behavioral disorders in children. Dr Shapira lectured on “The Common Developmental Pathways of TMJ Disorders and Sleep Apnea” at the ICCMO meeting in Argentina in March 2014. The onset of either rheumatoid arthritis or osteoarthritis affects the TM joints in the same way joints, cartilage and bone are affected throughout the body by these diseases. Degenerative osteoarthritis, which might be brought on by the natural aging process or some form of trauma to the joint, may damage the cartilage and bone in the TM joints enough to destabilize and limit movement of the jaw. This is most common in patients with repetitive strain injuries and direct trauma to the joint. Rheumatoid arthritis an autoimmune disease , which is the cause of chronic inflammation and swelling in the joints, may also lead to eventual ankylosis, or fusion of the jaw joint. Those who suffer from either form of arthritis often complain of a grinding, popping or crunchy sound when they try to open and close their jaw. 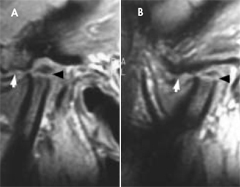 Systemic sclerosis an autoimmune disease, more commonly known as scleroderma, is a rarer cause of TMJ. Symptoms include jaw pain, tinnitus, headaches and muscle spasms in the face and jaw. 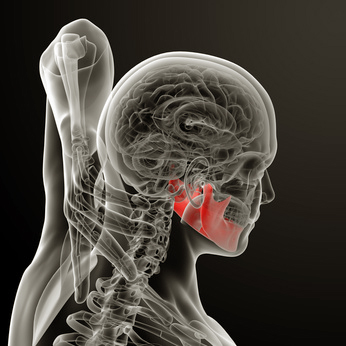 There are numerous other autoimmune disorders than can affect the jaw joints (TMJs) or cause chronic pain. A physiologic imbalance develops when muscles and their nerves do not function the same on either side of a joint. It’s a bit of a chicken and egg puzzle as physiologic imbalances often cause postural problems. But poor posture can also be the cause of the physiologic imbalance. Physiologic imbalances have been linked to the TM joint and may be the reason some patients with TMJ also suffer from bouts of dizziness, postural problems and neck, shoulder and back pain. Physiologic Imbalance and resultant muscle pain is the most common cause of pain anywhere in the body but especially in the head and neck. Learning more about the facts and causes of TMJ is as easy as downloading our free e-book. If the symptoms sound a little too familiar, consider contacting us today to book an evaluation.